Money Possible | Making money possible for Kansas consumers. It’s a scary time out there, and we’re not talking about Halloween. Between Target, Goodwill Industries and Home Depot (and those are just in the last 8 months) the grim reaper is not after your physical life, but your online life. Those three retailers plus countless others have fallen victim to wide-spread data breaches, affecting thousands or even millions of consumer information. So what in the heck is a mere mortal to do? Check your card account immediately and monitor. And by immediately, we mean online. Right now. Don’t wait for a full moon, or for your paper statement to arrive. If you see charges that you didn’t make, call your credit card issuer pronto! And request a new card. 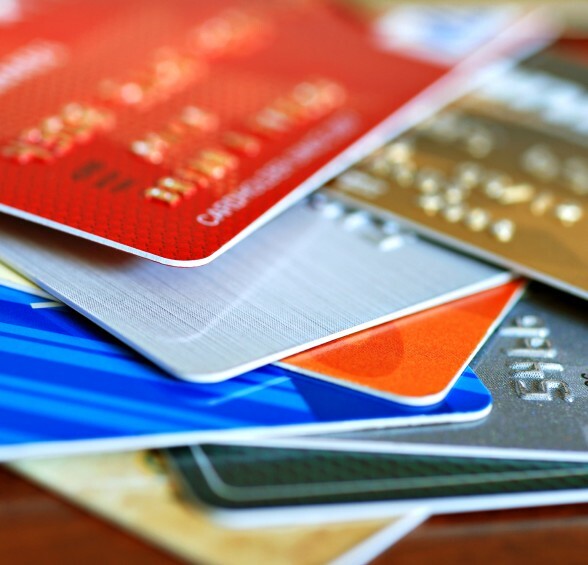 If your debit card was compromised, review your charges and call your financial institution immediately. Consider getting a new card issued or put a spend freeze on your card. Because debit cards are tied directly to your checking account, the trolls and gremlins can drain your account faster than you can say “hocus pocus.” Be aware that debit cards do not carry the same financial protection as credit cards. Visit the retailer’s website by typing it into your browser. 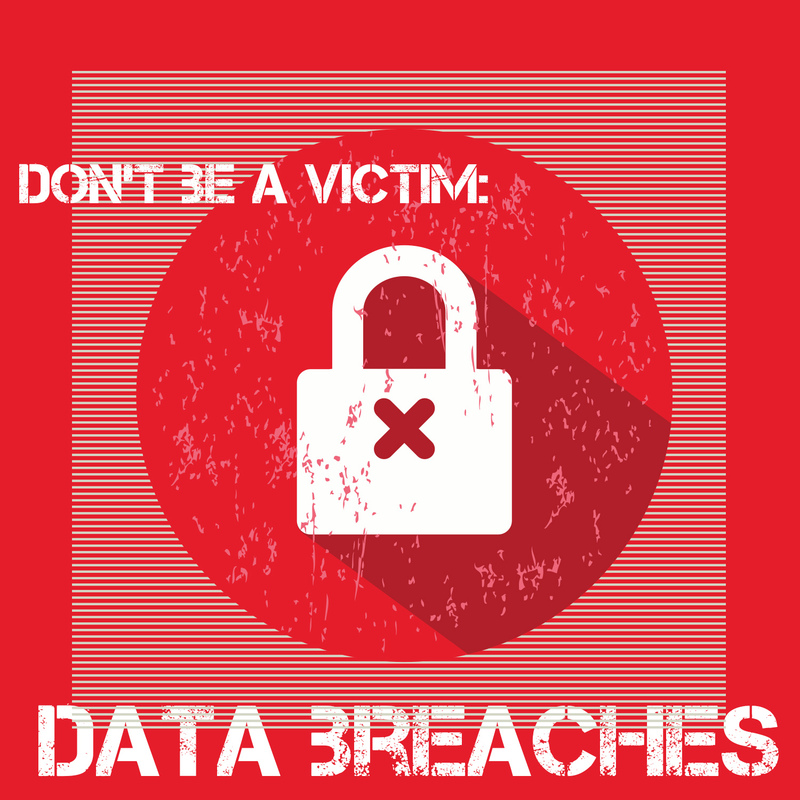 Most will have information about the breach, and what you can do. Both Target and Home Depot offered free credit monitoring for affected consumers. Be wary of scammers and phishing attacks. DO NOT click on links you receive in emails or see on social networks. Many times, hackers not only gather credit card information, but email and home addresses too. So they can send a fake email that looks so much like an authentic big brand retailer, that even you might be tricked. And that’s no treat. And by all means, don’t fall victim to a phone scam either! These spooky scammers disguise themselves to be from your financial institution and tell you your card has been compromised. Then they conveniently offer to “fix” the problem…after you answer a few personal questions. Put an alert on your credit report. Another smart idea is to put an alert on your credit report with the three credit bureaus. This means no one can access your credit report or take out new loans, including you. Be sure and lift the freeze if you need access to your report. Use strong passwords (we like this infographic) and change your online banking password for sure. Goblins are hiding in the shadows waiting to access your accounts. If your email address was collected, change your email address password too. Better yet, change all the sites which you use your email address to log in. We know…it’s a hair-raising task, and enough to make you want to scream. Short of using cash only, there’s no magic wand spell that can ensure your data is safe. Taking these precautions can keep you your money from getting lost in the dark or worse yet, vanishing into thin air. This entry was posted in Articles, Security and Privacy, Uncategorized and tagged #moneypossible, Better Business Bureau, credit card, credit card fraud, credit report, data breaches, debit card, debit card fraud, Goodwill Indistries, Home Depot, money possible, passwords, security, security breach, Target on September 16, 2014 by moneypossible. According to the Financial Industry Regulatory Authority (FINRA), nearly 60 percent of Kansans do not have a rainy day fund. That’s a whole lot of umbrellas we’re going to need in a downpour. And 21 percent of us spent more than we earned last year! This is probably why 30 percent of Americans are in debt collections. It doesn’t have to be this way. 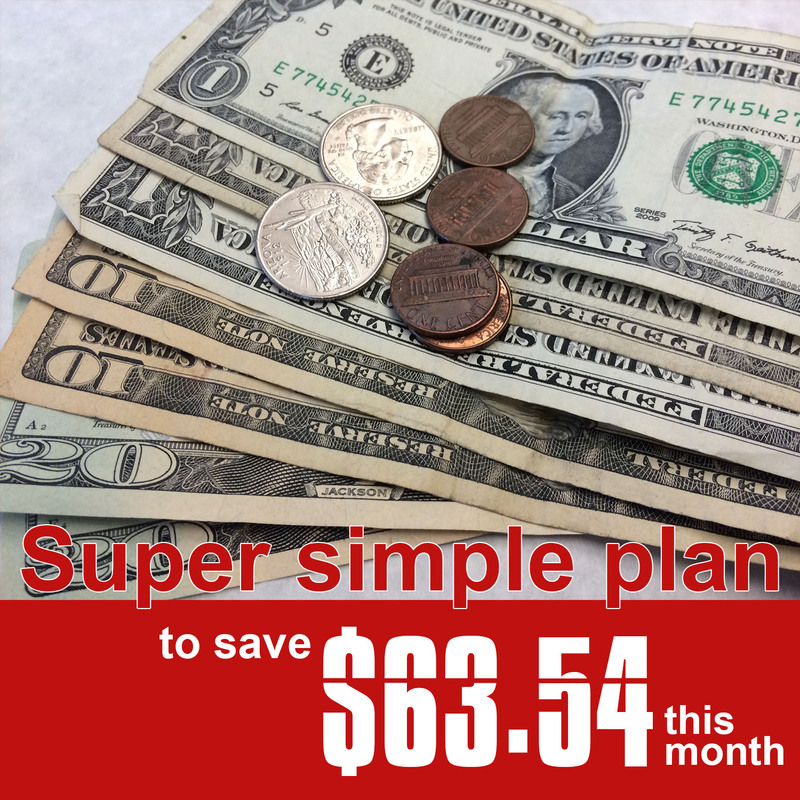 Here’s a super simple plan to save $63 this month. Set a savings goal of $1.25 per week: $5 per month. Buy generic spaghetti sauce: $1.98 per month. By switching from Classico spaghetti sauce to Wal-Mart’s Great Value spaghetti sauce, you can save $3.78 per month (based on using 66 oz of spaghetti sauce per month). If you use 66 oz per month, you’ll spend $5.28 per month using Classico or $3.30 per month using Great Value. Using a generic brand will save you almost $2 per month just on one item! Make your payments on time: $34.18 per month. This one should be a no-brainer. The typical bank in Kansas charges $34.18 in late fees. Twice a month, swap eating out lunches with brown bag lunches: $11.38 per month. This is based on the Big Mac meal at McDonald’s which is $5.69 per meal. Here’s another example: If you ate out twice for lunch at Applebee’s, you’ll spend $16.98 (based on the cost of the classic + signature option lunch combo). Order water instead of a soft drink twice during your dinners out this month: $4 per month. 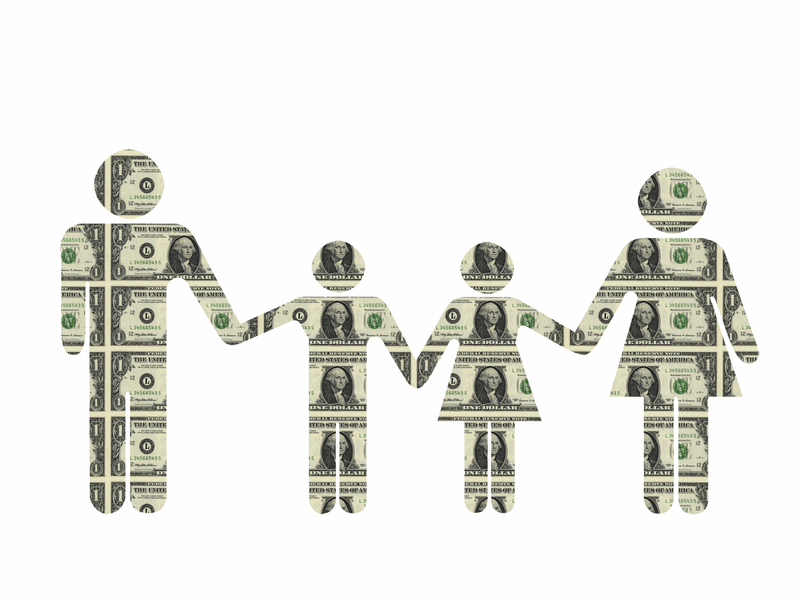 Use a credit union instead of a traditional financial institution: $7 per month. 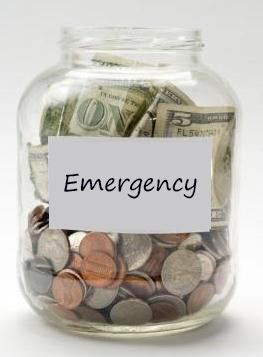 On average, a consumer can save $84 per year simply by using a Kansas credit union (or $159 per household). Divide $84 by 12, and you’ve saved $7 a month. And those late fees? If you bank at a credit union, you’ll reduce your late fee from $34.18 to $24.56, a savings of $9.62. Total savings per month: $63.54. This entry was posted in Credit Unions, Financial Literacy, Paying Down Debt, Quick Tips, Saving, Statistics and tagged #moneypossible, credit union, debt, debt management, generic vs name brand, money possible, saving, savings, tips, wasteful spending on August 21, 2014 by moneypossible. Yeah, well, we could have told you that. The good news is the debt might only be $25. 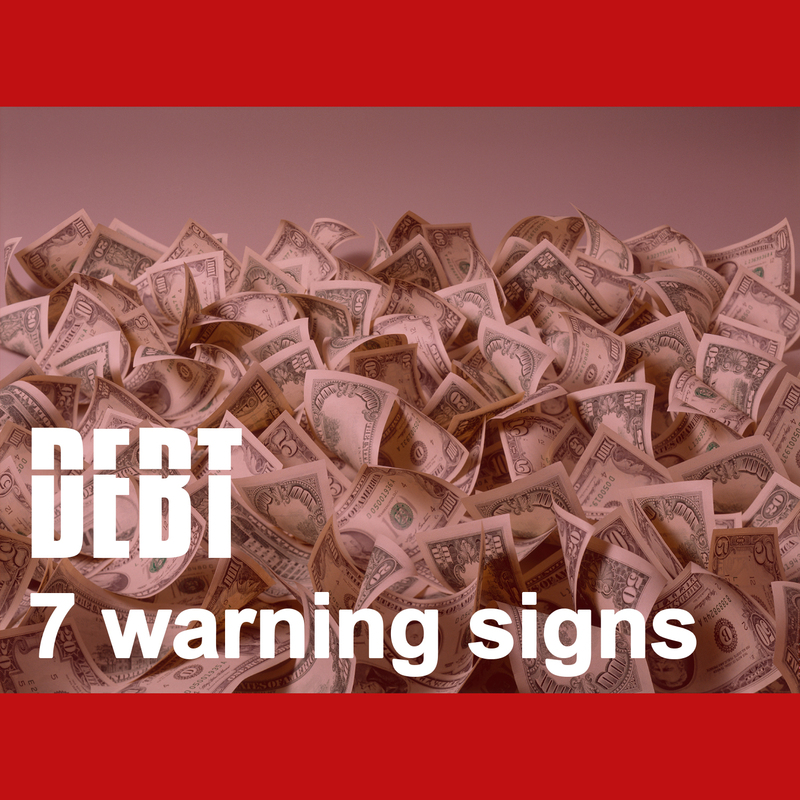 The bad news is the average amount owed is just over $5,000, with some debts as high as $125,000. The super duper bad news is delinquent debt can put your credit score in the toilet…for years…even if you’ve paid off the debt. And a wrecked credit score can hurt many things from employment opportunities to securing loans. You hide bills from others. You use a credit card for most purchases, and only pay the minimal balance. You have little or no savings. You believe that checking account overdrafts are a normal part of everyone’s financial life. You don’t know what your living expenses are because you have never tracked your spending. The loss of a job in the household would cause an immediate financial crisis. You borrow money from payday loan offices, pawnshops, or title loan companies. Need help getting your debt under control? Consider a credit union, where some offer financial education programs and have financial counselors on staff, or contact your local non-profit credit counseling agency like Kansas Consumer Credit Counseling Service. This entry was posted in Credit Unions, Financial Literacy, Paying Down Debt, Saving, Statistics and tagged #moneypossible, Consumer Credit Counseling Service, credit counseling, credit score, credit union, debt, debt collections, debt management, debt warning signs, emergency savings, financial education, financial literacy, money possible, overdraft fees, savings, statistics on August 4, 2014 by moneypossible. We’ve talked a lot about the benefits of credit unions, but this post by Phroogal spells it out for you: 101 Reasons Why Credit Unions are Awesome. Surely you can find one or two (or ten) reasons why you should consider a credit union, especially if your current financial home leaves you dreaming of better rates, fewer fees and smiling faces. Hard to imagine what 100 million looks like? Check out the “What Does 100 Million Look Like” section for some fun, state-specific ways to measure 100 million. Already a credit union member? Snap a selfie, post it to the site, and spread the word! Need to find a credit union, or want to know more about credit unions before making the switch? A Smarter Choice is a great place to start, or if you are in Kansas, here’s some state specific information. This entry was posted in Credit Unions, Uncategorized and tagged #100MM, A Smarter Choice, credit union, credit union member, financial literacy, joining a credit union, Phroogal on July 9, 2014 by moneypossible. Raquel, Fredica and Lisa and Bryan made it. Sixteen weeks of rigorous budgeting and saving and heavy financial lifting. OK, maybe not that intense…but our three families did make a commitment, met with a financial counselor and made major changes in their financial life. And lived to tell about it. Each participant started out with a different financial issue. Lisa and Bryan wanted to bulk up their retirement savings. Fredica needed to control her spending. Raquel’s payday loans were spiraling out of control. But the outcome for the three was the same: a lighter debt load, and more importantly, less stress in their lives. The takeaway is that financial stress can cause problems in your daily life…which is in line with this recent survey that says employee financial problems or stress can reduce worker productivity. If you only remember one thing from this post, remember this: Your household budgets and finances are up to you. It’s a life-long process, not just something you can do once and be done. But don’t feel like you need to do it alone. Get help from the Consumer Credit Counseling Service or a credit union. Financial education is a primary focus of Kansas credit unions, and credit unions nationwide. Credit unions promote financial fitness, and their goal is to make your financial life easier. Get started on your own by downloading the Money Possible Workbook. Thank you to Lisa and Bryan, Fredica and Raquel for sharing their stories for the world to hear. Using a public venue to air your dirty laundry can be intimidating. These three credit union members took it in stride to promote the importance of financial literacy, and learned a little something along the way. This entry was posted in Budgeting, Credit Unions, Financial Literacy, Money Possible Campaign, Money Possible Participants, Paying Down Debt, Saving, Uncategorized and tagged #moneypossible, Consumer Credit Counseling Service, credit card debt, credit cards, credit union, debt, debt management, destroy debt, financial literacy, money possible, Money Possible Workbook, needs vs wants, payday loans on June 16, 2014 by moneypossible. Destroying your debt doesn’t have to take hours. Watch our 15 second tips and then be on your merry way. These tips also air on KAKE-TV’s (ABC, Wichita, KS) regularly. View all our quick tips. Follow along on social media at #moneypossible. This entry was posted in Budgeting, Financial Literacy, Money Possible Campaign, Quick Tips, Uncategorized and tagged #moneypossible, budgeting, consumer spending, financial education, financial literacy, money possible, money tip on June 10, 2014 by moneypossible. Daily Finance has a nice little series about saving a Grand by cutting $100 per month. It’s called the $1000 Savings Challenge and you can see all the posts here. 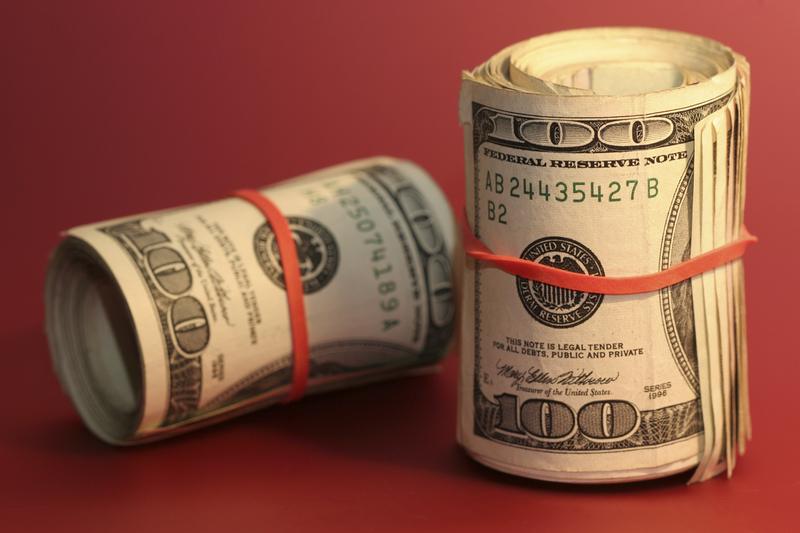 Cutting $1000 is about as easy as losing those last five pounds. It’s going to take time, effort and sacrifice, something we Americans seem to lack. And there’s no one size fits all solution either. We have been saying all along that to become financially fit you must DO SOMETHING. Start somewhere. Make a change. No one else is going to do it for you. It is up to YOU. Here is the list of posts. Read them all, or just read the ones that will benefit you the most. Tips include looking through your bills with a fine tooth comb for “fees” or other things you didn’t sign up for. Research your credit card bill for those recurring items, and if you don’t use the service (gym membership?) get rid of it. To save at work, consider talking to your employer and see if you can re-arrange your schedule to save on child care costs. Buy things like diapers in bulk at wholesale warehouses, but don’t get distracted by those “shiny non-essential items” like barbecue grills. To put a stop to unnecessary spending, trim your bank ATM fees by switching to a credit union (with a network of surcharge free or low fee ATMs nationwide) or simply reduce the number of times you use the ATM by taking out more than you need. Of course, that only works if you can limit your spending, and don’t suffer from “Have Cash, Must Spend” syndrome. There’s some advice about flexible spending accounts, reducing entertainment spending, buying a car and a bunch of other stuff, too. Some of it may not be for you. Some of it may be right up your alley. Still don’t know where to start? Get help at a credit union or non-profit agency like Consumer Credit Counseling Service. And there’s always the Money Possible Workbook, which doesn’t take any time, effort or sacrifice. Just click the link. If that’s not an easy way to start, we don’t know what is. This entry was posted in Articles, Budgeting, Credit Unions, Financial Literacy, Saving, Uncategorized and tagged #moneypossible, budgeting, Consumer Credit Counseling Service, consumer spending, credit union, financial education, financial literacy, money possible, Money Possible Workbook, money tip, planning, saving on June 4, 2014 by moneypossible.